Many pet owners look upon their pets as members of their families. We feel the same way. That's one reason why we understand that your trust in us adds up to a special responsibility. We too have pets so we understand the special role that your dog and cat plays in your family. 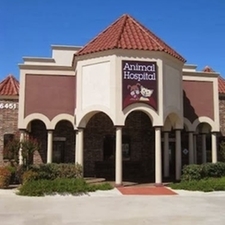 We are excited to be your partner in the health care of your pet. Our entire staff is committed to providing compassionate and personal care.